Unless you are from the Czech Republic or nearby, you’ve probably never heard of a Tmave’ Pivo. That’s because it is not well known outside of that area in Europe. That being said, I’m sure most people are familiar with Pilsner, which originated in the Plzeň region of the Czech Republic. 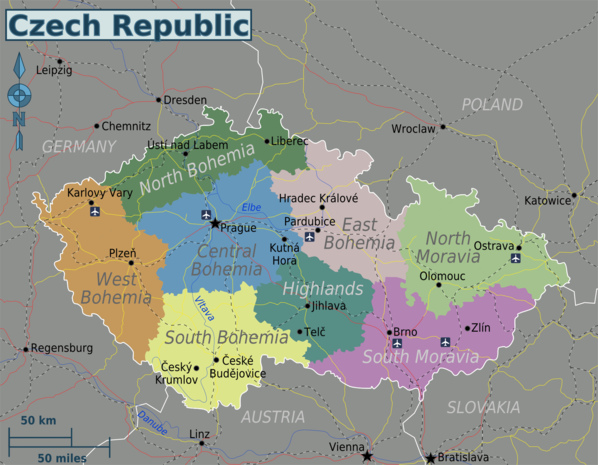 Although Germany later copied the Pilsner, it became famous because of the soft water profile in the region and is known as a Bohemian style Pils. The water from the Plzeň region is renown for creating clean, crisp, but malt-forward beers. The Tmave’ Pivo style of beer follows this Bohemian taste profile because of the water that is used. This differs from the German style of pils. The higher concentrations of sulfates found in German water tend to bring out hop character and bitterness more so than the water found in the Plzeň region. 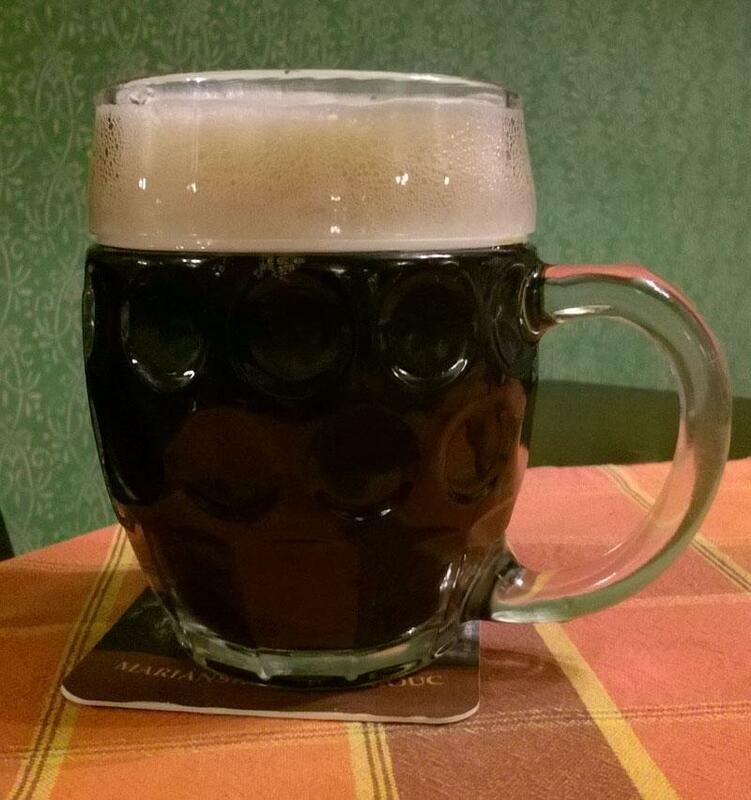 Tmave’ Pivo, or sometimes called černé (black), means “dark beer.” While this beer does maintain its Bohemian roots, there are wide variations from town to town. For example, beers in Prague are typically clean and sweeter than other locations. Alternatively, in smaller villages you’ll often find a beer that is roastier with notes of black licorice. While this beer does use roasted grains and is dark, it is actually a very light, quaffable beer at 4% – 5% abv. The beer itself should have a maltiness with qualities of bread crust, toast, nuts, cola, dark fruit, or caramel. Roast malts can impart some coffee or chocolate character, as well. This beer should be complex with the option of a spicy hop character from Saaz-type hops. A brewing method is often employed in Bohemian style beers that is called decoction. 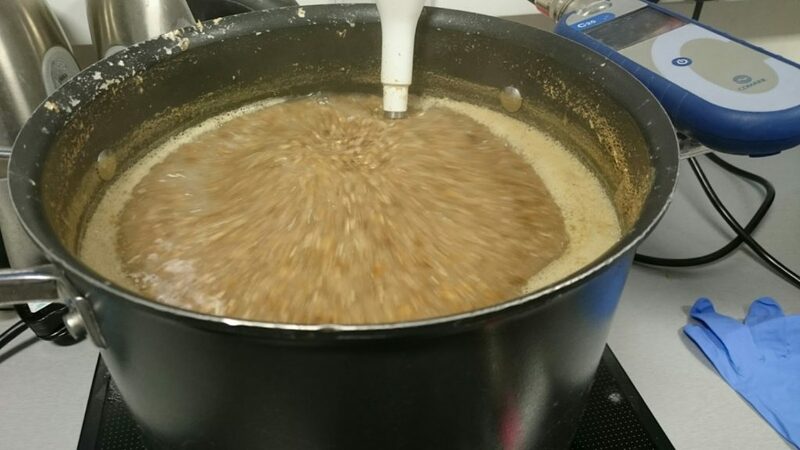 During this method, brewers will take a portion of the mash (grain and hot water mixture) and boil it. This is often credited with adding complexity and malt character to the finished beer. This was also instrumental in supporting fermentation prior to modern grain. Tmave’ Pivo, like Pils, is a lager style beer. This means that the yeast Saccharomyces Pastorianus is used. This yeast likes to ferment at cooler temperatures, around 50 degrees Fahrenheit (cellar temperature), and is a bottom fermenting yeast. Lager style beers are usually “lagered” as well. This is a fermentation technique in which the beer is cool-aged for extended periods of time, usually 1-3 months or longer. This allows the yeast to clean up any off-flavors and leads to a crisp, clear, finished beer. As a style comparison, this beer is similar to a Munich Dunkel or Schwarzbier, but because of brewing practices and water profile, often has a much richer malt profile. The U Fleků brewery, which has been operating in Prague since 1499, brews one of the classic examples of this style. Unfortunately, this style of beer is not widely available in the US. Although, with the craft brew movement in full swing, you may see these unique styles popping up more and more.